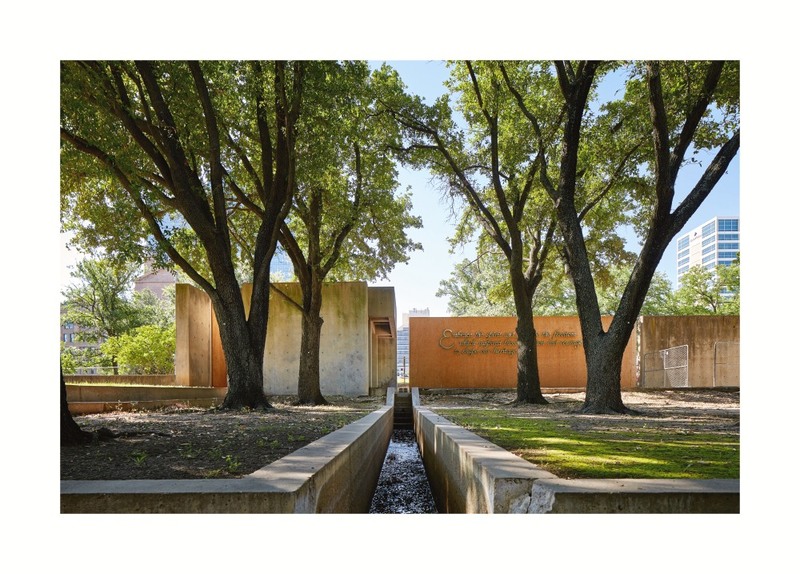 Dallas, TX, January 26, 2018 --(PR.com)-- The Cultural Landscape Foundation (TCLF) today announced that The Landscape Architecture of Lawrence Halprin, a traveling photographic exhibition about the life and work of landscape architect Lawrence Halprin (1916-2009), will open January 26th 2018, at the FORT WORTH COMMUNITY ART CENTER and will remain on view through February 17th 2018. The exhibition, which debuted at the National Building Museum in Washington, D.C., is organized and curated by TCLF. 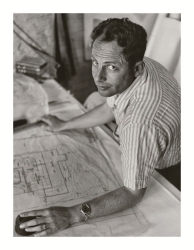 Created in 2016 during the centennial anniversary of Halprin’s birth, the exhibition features 56 newly commissioned photographs by leading landscape photographers of dozens of Halprin’s major works, ranging from recently rediscovered residential projects created early in his career in the 1950s to the Franklin Delano Roosevelt Memorial in Washington, D.C. capstone projects such as the Yosemite Falls approach and Stern Grove in San Francisco, and significant postmodernist projects including the Los Angeles Open Space Network. 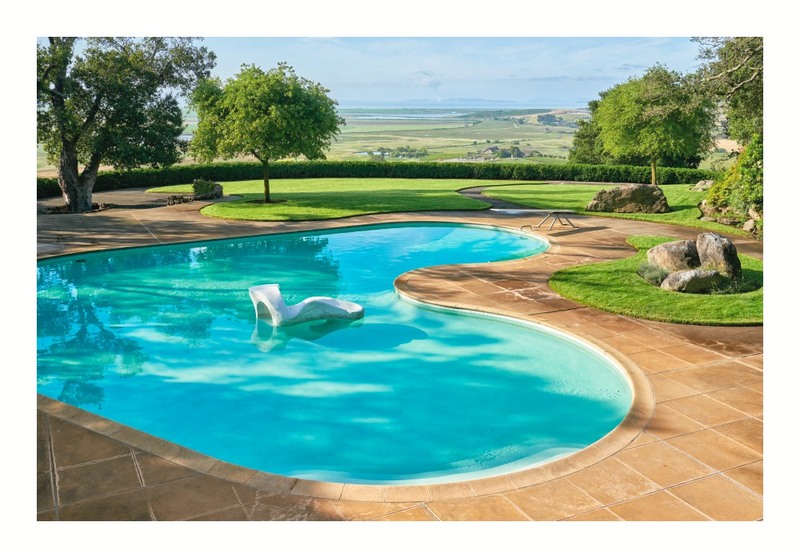 The exhibition both honors the influential designer and calls attention to the need for informed and effective stewardship of his irreplaceable legacy. 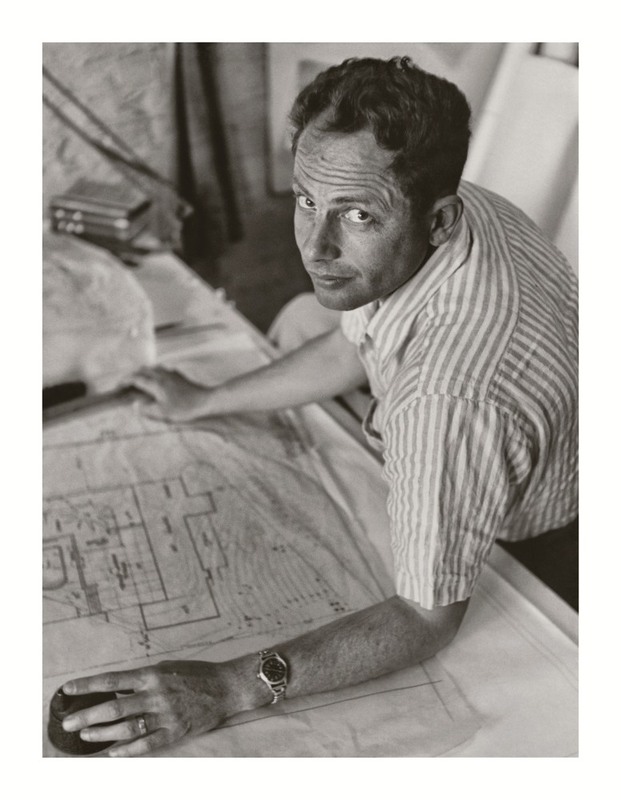 Despite Halprin’s renown, his built legacy is fragile. In fact, on December 21, 2017, one of the Los Angeles projects featured in the exhibition, Crocker Court (now called Wells Fargo Atrium), the only atrium Halprin designed, was demolished with no warning. 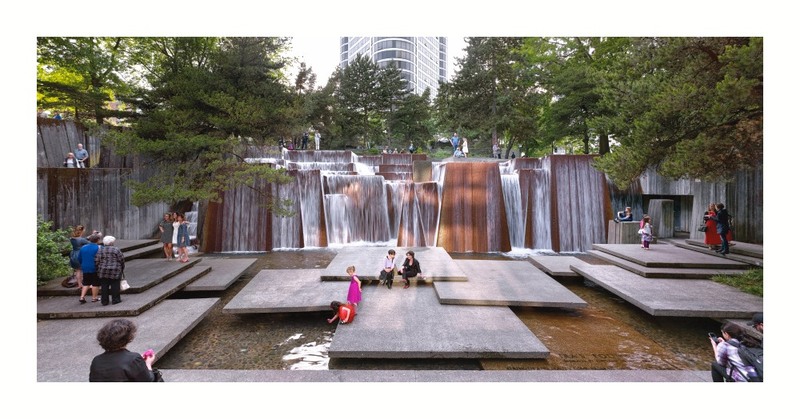 The Landscape Architecture of Lawrence Halprin to Open in Fort Worth Community Art Center on January 26, 2018. 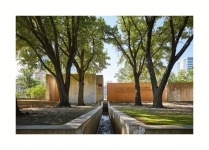 Exhibition about influential San Francisco-based landscape architect features projects throughout the US, including Heritage Plaza in Downtown Fort Worth.